Your breath comes out in clouds as you roll to a stop in the deep snow atop Valtavaara. There are no trees here to break your vision, and the grandeur of the valleys and Finland’s southernmost fells roll away in every direction. 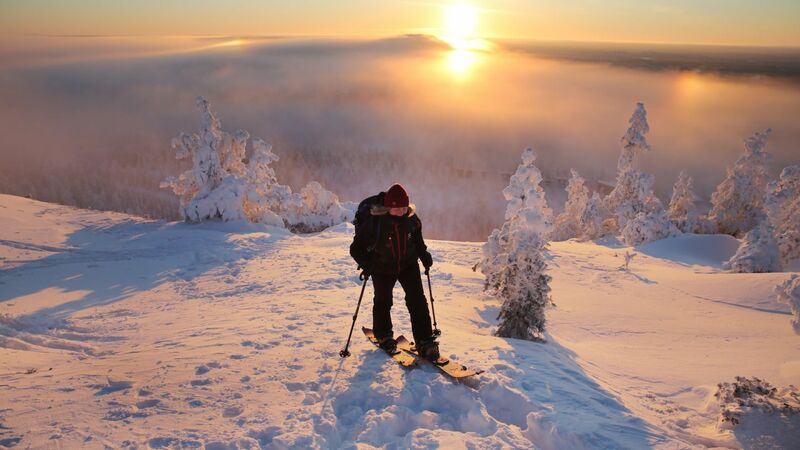 This is Ruka and Kuusamo, with thrilling ski slopes, endless cross-country skiing trails and dramatic, pure nature. And best of all, you never have to stray far from the comforts and conveniences that make your holiday great! The Ruka and Kuusamo area gets the most snow in all of Finland, a country well-known for its snow. As a result, the Ruka Ski Resort and the Oulanka National Parks are genuine winter wonderlands, full of fluffy snow and excitement. The ski season lasts more than 200 days, and the Ruka Ski Resort is the perfect place to test your skills on the slopes–all 35 of them. With 22 ski lifts operating 10 hours a day, Ruka Ski Resort offers challenges for every level, from first-timers to the pros. Or lock onto a snowboard and try out the pipe at Vuosseli. In addition to the slopes and pipes, you can discover so much in the wilderness of Ruka. Cross-country skiing trails thread throughout the region, connecting all the villages and towns while leading to silent wilderness locales. Fatbikes offer a way to get your heart pumping while you traverse the trails and head up the fells, even in midwinter. If you still need more speed, take a husky ride out onto the open plains and feel the energy and excitement of stone-age Arctic travel. The modern version, of course, is the snowmobile, and you can climb the fells, cross the rivers, and visit the villages. Beat your best time on an ice kart track. Or just slow down and try to catch a fish or two on the frozen Lake Pyhäjärvi. Even if you don’t catch a pike, you might be treated to a Northern Lights show! Just because the snow lasts 200 days a year doesn’t mean summer isn’t a blast! The natural offerings around Ruka and Kuusamo are unparalleled. 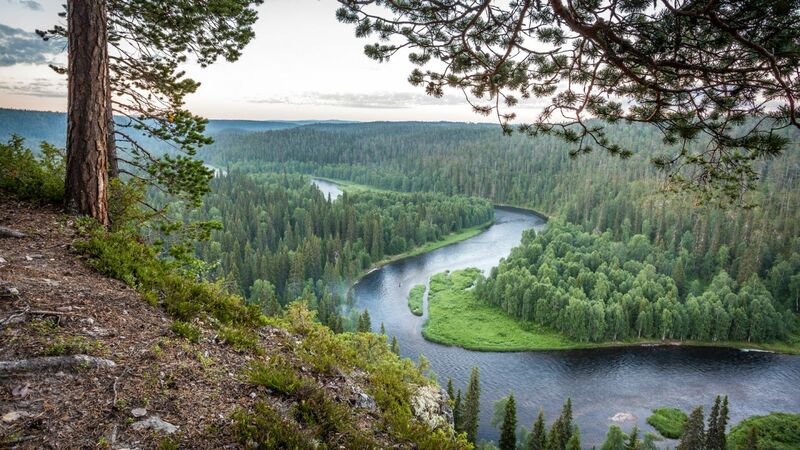 Take a hiking tour through the Oulanka National Park or try your stamina on the 80 kilometer Karhunkierros (Bear’s Trail). 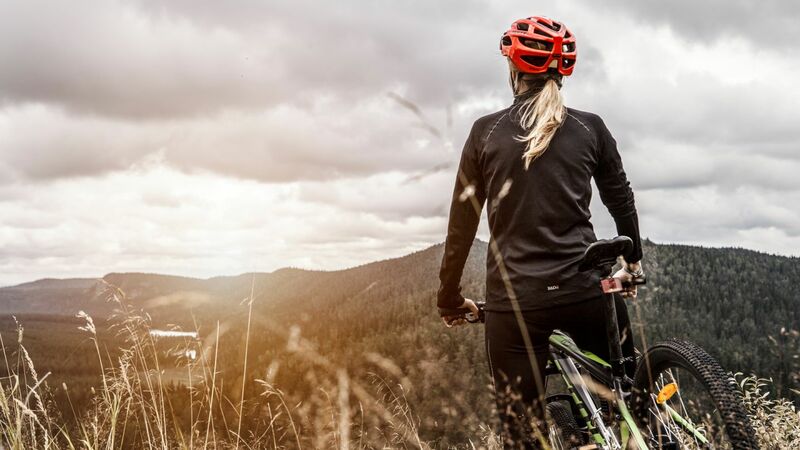 Hop on a mountain bike and climb Finland’s southernmost fells under the Midnight Sun. The region is home to abundant wildlife, such as reindeer and elk. 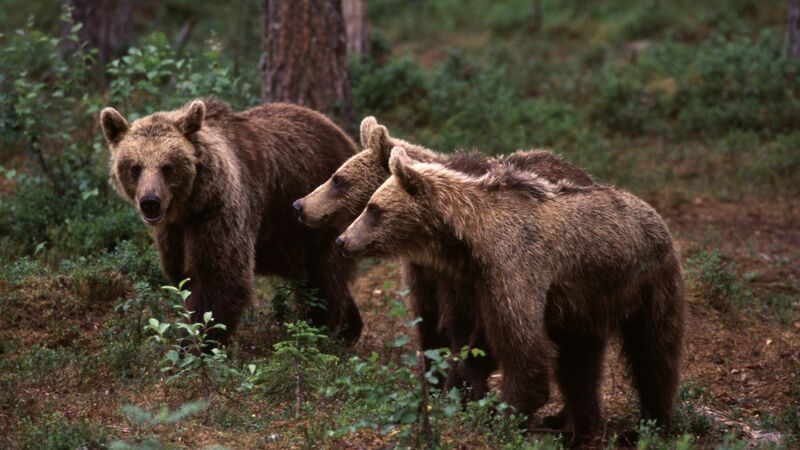 You might even catch a glimpse of Finland’s national animal on a bear-watching trip. 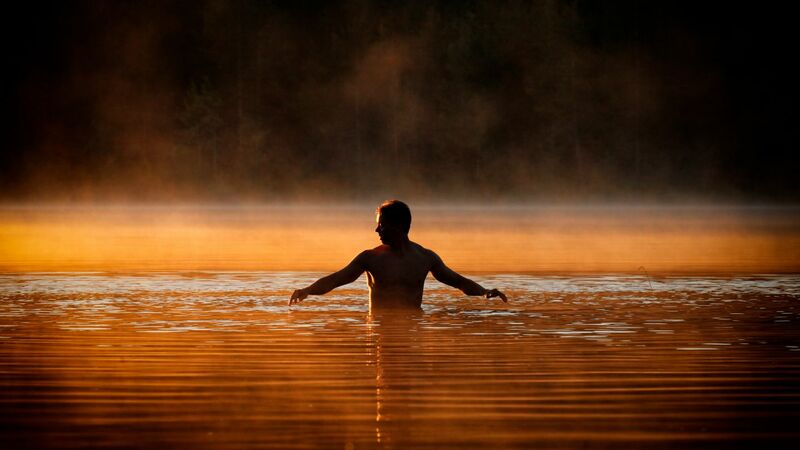 The waters in the Kuusamo area are pristine, a great place to swim or fish or explore in a canoe. The rapids in the Kitkajoki river are a great way to test yourself against the primal forces of nature. 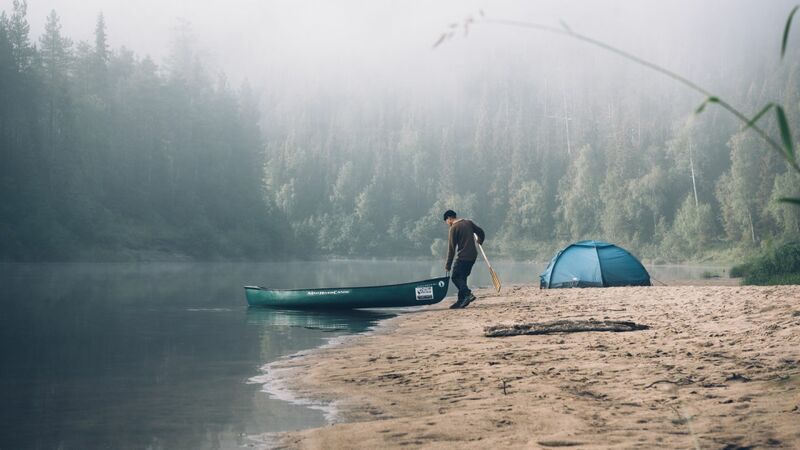 Or maybe you just want to float near the banks of the Oulanka river in a canoe. 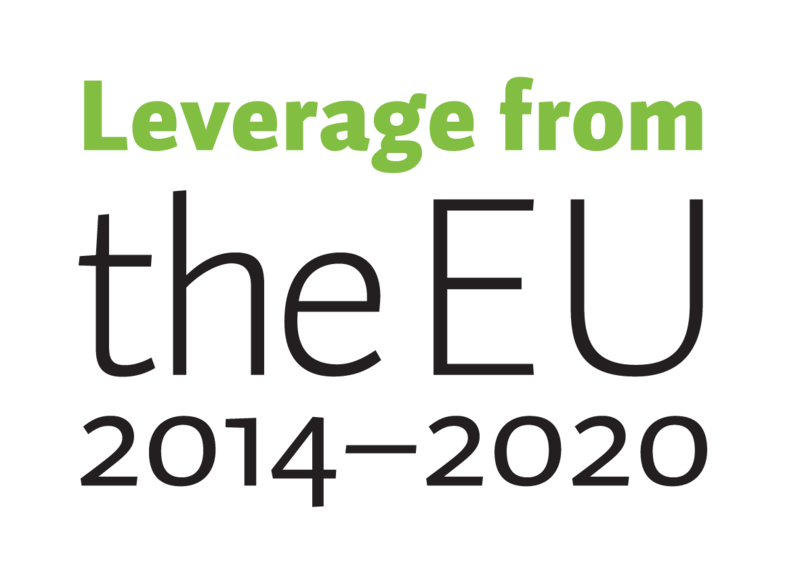 Your holiday shouldn’t be an itemized agenda: experience this, eat that, enjoy this, expensive that. Your mind and your body need time to relax, to breathe in the purest air in Europe and exhale all the little problems and stresses that eat up so much of your time and energy. A stay at Ruka is best enjoyed when you give yourself ample time to experience the natural wonders of the wilderness. To eat the best food and let the professionals help you find what your inner voice is calling for. It’s your holiday; there’s no wrong answers. 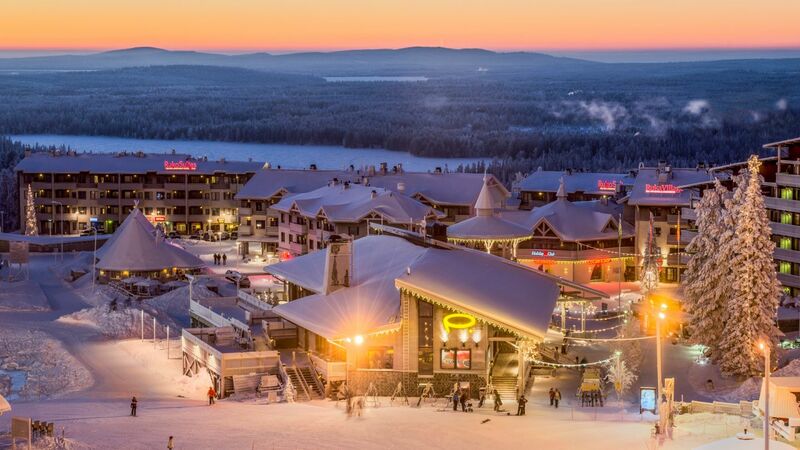 Despite sitting only 40 kilometers from the Russian border and the vast wilds of the Paanajärvi National Park, Ruka village is a hub of shopping, eating and having fun. Hit up the Kumpare Shopping Center in Ruka for your daily necessities, gift shopping, or knock down a few pins at the bowling alley. Let the professionals help you unwind with Ruka’s spa services. Those looking for something more can try sauna yoga at any of our unique local saunas. Or sing your heart at the Ruka Open Karaoke Championships. Learn cooking tips from the masters, and so much more. In the heart of winter, Ruka puts on the Polar Light Festival, a celebration of light art. As the winter season winds down, spring breakers descend on Ruka for the famous skiing and snowboarding event, Ski or Die! Party, with contests, music and more. 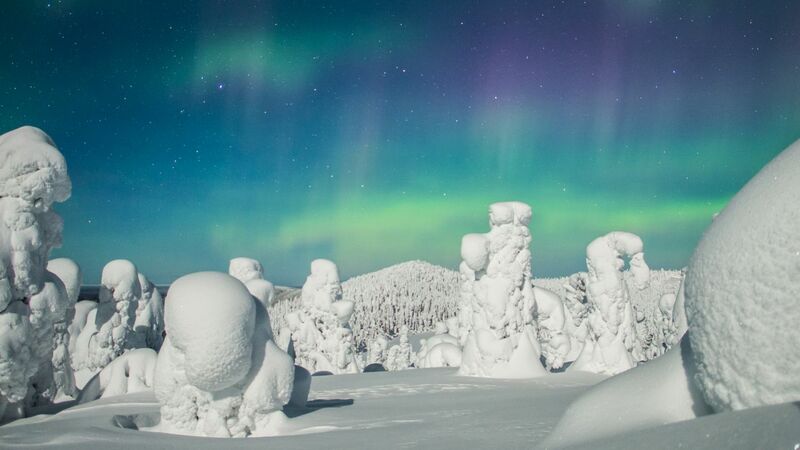 Finns appreciate both Ruka’s offerings and its proximity to other great attractions. Only 25 kilometers south of Ruka village is downtown Kuusamo, a bustling burg with a summer theatre, museum, art galleries and more. 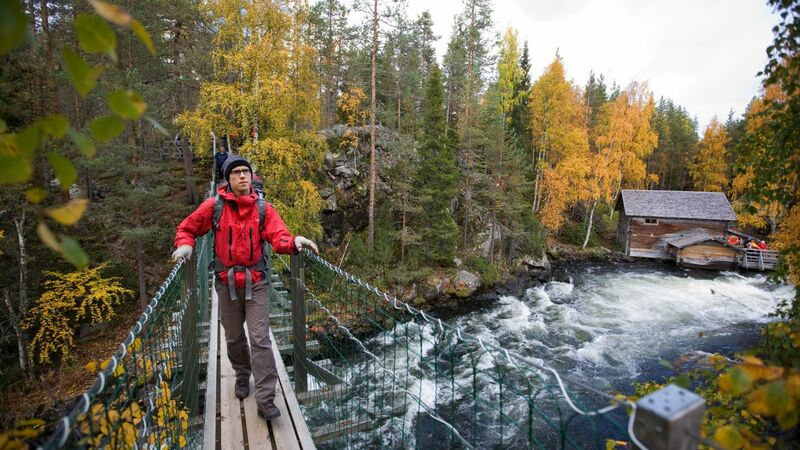 Kuusamo also hosts the annual Photo Festival in the autumn, a gathering of nature photographers from around the world. Only 65 km away is Posio, home of world-famous ceramics artist and entrepeneur Anu Pentik. The Ranua Wildlife Park, home to Finland’s only polar bears, takes only a scenic 2 hour drive across southern Lapland. Whether you’re back from a day on the slopes or a trek through the green forests of the Oulanka National Park, the village at the foot of Ruka fell has the food you’re looking for. Pop in a steakhouse for take the kids out for a local pizza. The cozy atmosphere of the local wild food restaurants will surely charm you, whether you’re having fried vendace on the terrace under the Midnight Sun or sharing cloudberry frangipane while snow falls on the nearby fell. When the sun goes down (or doesn’t, depending on the season), Ruka has hotels, cabins and holiday clubs perfect for resting, relaxing and planning the next adventure. Hotel Rukavillage and the Hotel Scandic Rukahovi resort offer luxury right at the foot of the slopes. In Kuusamo, the Holiday Club Kuusamo Tropiikki features live palm trees, even the temperature is on the wrong end of the thermometer. If comfort and luxury in a more traditional setting is what you’re after, Ruka has dozens of cabins and cottages dotting the landscape. Nature is waiting at your threshold every day. The Kuusamo Airport has daily connections to the world through Helsinki, as well as seasonal connections from German and other European cities. The airport is only 10 minutes by car or bus from the town of Kuusamo, and only 30 minutes from the Ruka Ski Resort village. Both Ruka and Kuusamo sit on E63, which runs across Finland from Turku to Sodankylä. The Rovaniemi and Oulu international Airports, with daily connections across Europe, are about 3 hours away by car or bus. In the winter, the free Ruka Ski Bus hits all the hot spots in and around Ruka village and the town of Kuusamo. Need more Ruka & Kuusamo? Visit Ruka.fi and Kuusamo.fi, and follow the stories on Facebook.